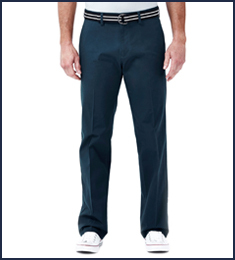 Explore our wide selection of Haggar Big & Tall pants. Keep your cool all day with our Haggar Big & Tall shorts. 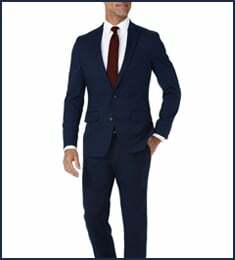 With Haggar men's Big & Tall suits, you can look the part without breaking the bank. 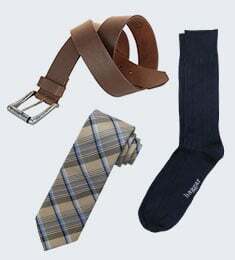 Haggar caters to every man and all occasions with a wide range of big and tall clothing. Haggar has your perfect fit, whether you’re looking for big and tall pants, shorts, shirts, or suit separates. Our mens XL range is made for comfort, with features such as hidden expandable waistbands and four way stretch. 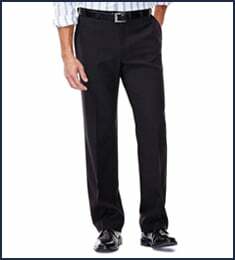 Haggar big and tall waist sizes range from 44”-60” with jacket sizes up to 60R. Feel your best in comfortable items that fit.